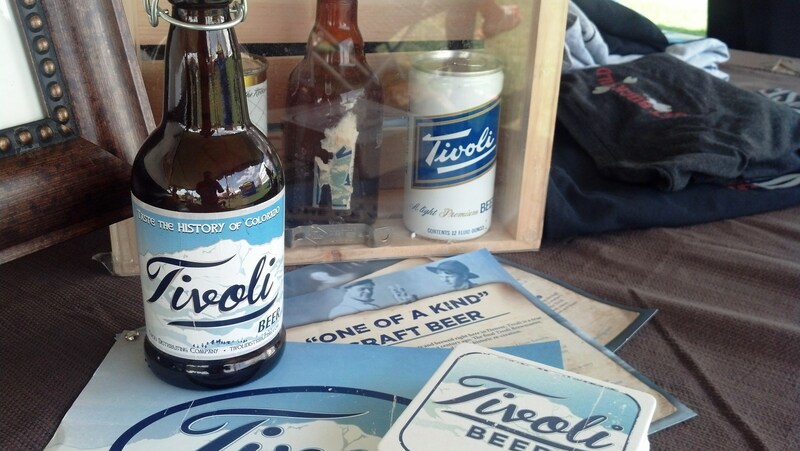 Here’s another article I wrote a couple weeks back about the South Denver Beer Festival. You can find the original write-up HERE. Set in the foothills of the Rocky Mountains, the inaugural South Denver Beer Festival delighted craft brew lovers with both scenic views and tons of high quality Front Range beers. Over 60 breweries, cideries, and brewpubs were on hand for the two-day festival, offering samples of some of the country’s best microbrews. 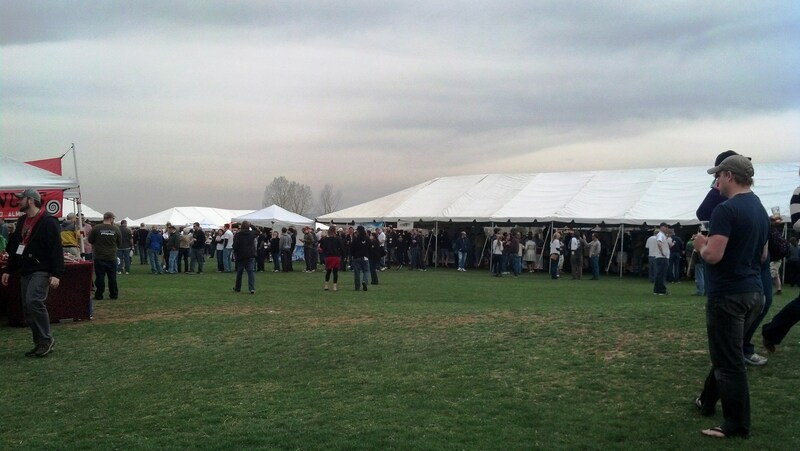 Signaling the unofficial start to the spring/summer beer festival season, the South Denver Beer Festival needed three giant tents and plenty of pop-up tents to house the abundance of stellar craft beer in attendance. The large sloping field, along with a picturesque mountain view with Johnson Reservoir in the foreground, ended up being an ideal location for the event. There was even enough space for food trucks, lawn games, and a stage with live music permeating the festival. Some of the local breweries involved included Denver favorites Copper Kettle Brewing Company, Caution: Brewing, and River North Brewery. Other Colorado breweries in attendance included Fate Brewing Company in Boulder, Dads and Dudes Breweria in Aurora, and Ska Brewing Company in Durango. 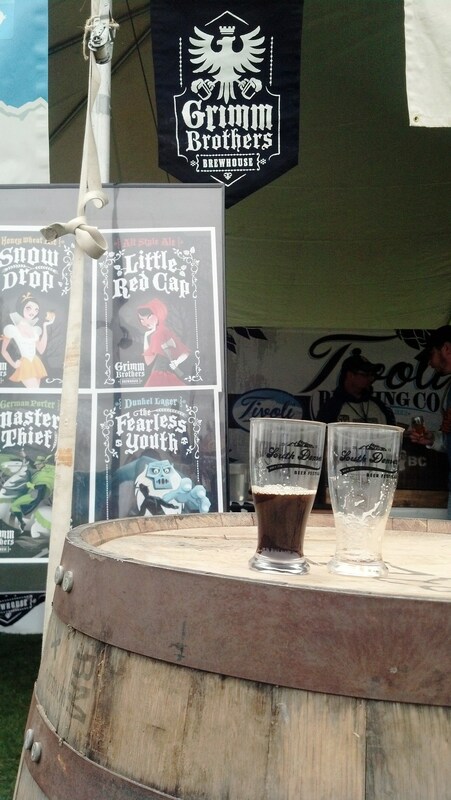 The highlights of the South Denver Beer Festival for me included Paradox Beer Company’s Skully Barrel No. 1, a sour ale brewed with peach and aged in wine barrels, as well as a Scotch Ale from Littleton’s own Hops Grillhouse and Brewery. I was also extremely impressed with everything on hand from Loveland Aleworks, especially their American Sour with raspberries, which relies on Lactobacillus to give the beer a bit of tang. Let’s not forget about the chili beers being poured over the weekend, which were a consistent theme. The best chili beer of the weekend came from Boulder’s Twisted Pine Brewing Company, as their Billy’s Chilies beer had the right mix of chili and malt flavor to go with the spicy finish. No homebrew pavilion, no problem though, as the South Denver Beer Festival kept beer drinkers happy with not only their impressive lineup of participants, but also with plenty of spirits providers, unique food vendors, non-alcohol beverages for the designated drivers, and even gluten-free options. As with all successful beer festivals, I left both equally satisfied and with a sinking feeling in the pit of my stomach, yet another reminder that there is so much more beer in Colorado and the surrounding Front Range region that I desperately need to go out and sample. 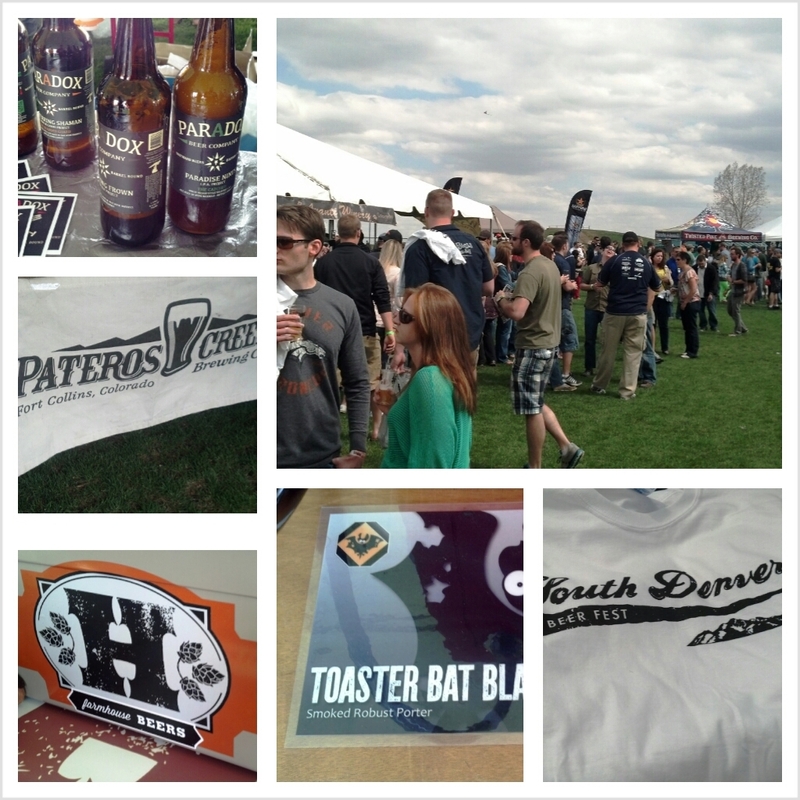 This is definitely the first in what I hope to be many more South Denver Beer Festivals. 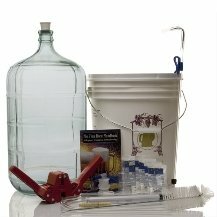 For more information or a full list of festival participants, or to inquire about next year’s event, please visit www.SouthDenverBeerFest.com.